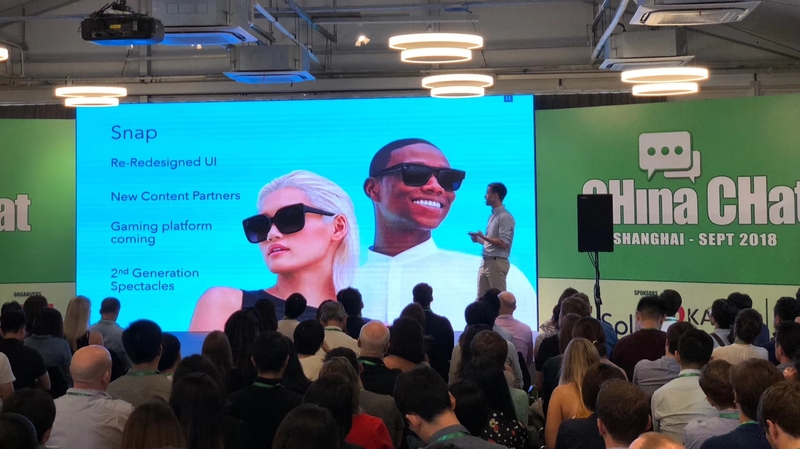 This was Grata’s third year to give the Global Messaging Trends keynote at the annual CHina CHat conference in Shanghai. We start by looking at why many of the major messaging stocks are struggling in the market. Tencent, for example, is down $200B so far this year (that’s almost an entire China Mobile or Oracle). 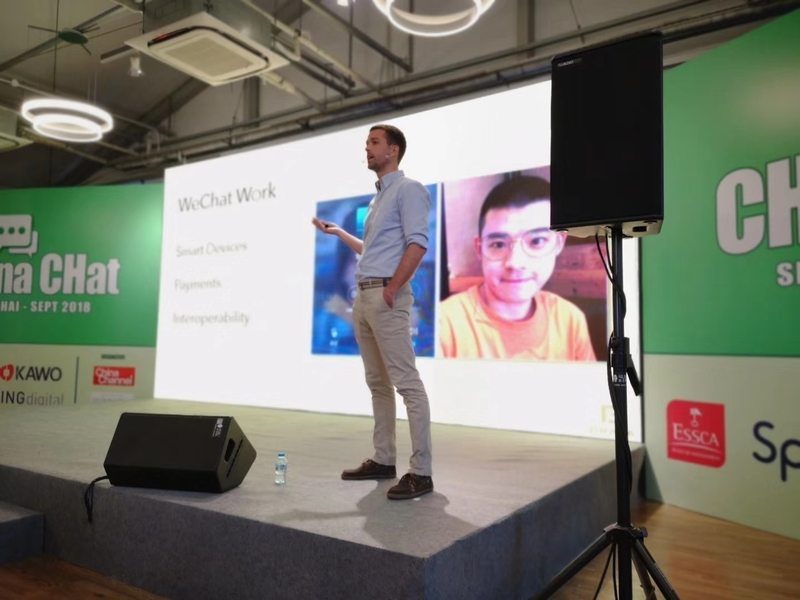 We look at what WeChat is doing to grow outside of China and within China, in particular with Mini-Programs and WeChat Work, and then look for analogs abroad. We finish looking at one of the major frontiers of messaging: smart hardware. Enjoy! You can also view and download a high-resolution PDF from SlideShare or Baidu Pan. There are links to several great articles that are worth checking out.